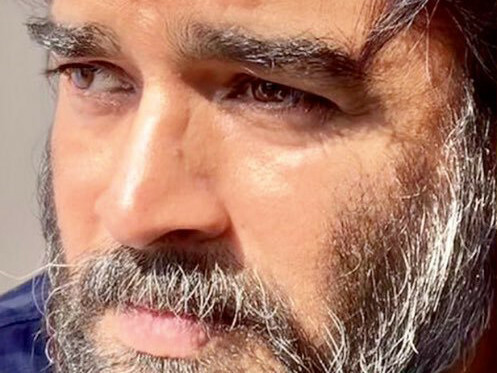 Actor R Madhavan says getting the look of scientist and aerospace engineer S Nambi Narayanan for upcoming film ‘Rocketry - The Nambi Effect’ was a tough task. The actor says getting the look right was half the battle. “But the other half was really, really tough because the age group I’m playing is around 70-75. Mr Nambi is a very good-looking man and he has got his own charm and charisma so it took me around two-and-a-half years to actually imbibe him and learn how to walk like him. It wasn’t easy and it’s probably one of the toughest looks and characters I’ve had to pull off,” the actor said. The film is based on the life of the scientist, who was in-charge of the cryogenics division at the Indian Space Research Organisation (Isro). In 1994, he was charged with espionage and arrested. The charges against him were dismissed by the Central Bureau of Investigation (CBI) in 1996 and the Supreme Court declared him not guilty in 1998. “Nambi sir couldn’t stop laughing and getting amused by my look. There are so many pictures on the set that it looks almost eerie how similar we both look,” he added.